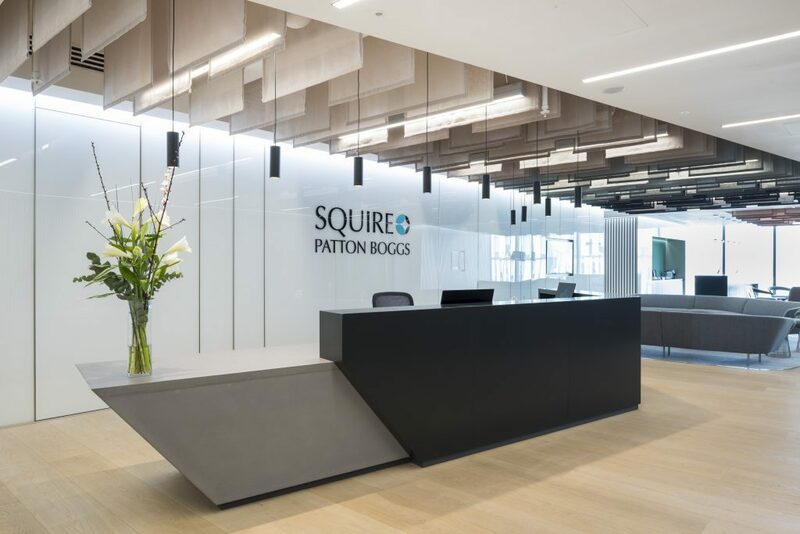 The K2 Space team worked with leading US law firm Squire Patton Boggs to furnish their new Manchester offices located at No 1 Spinningfields. 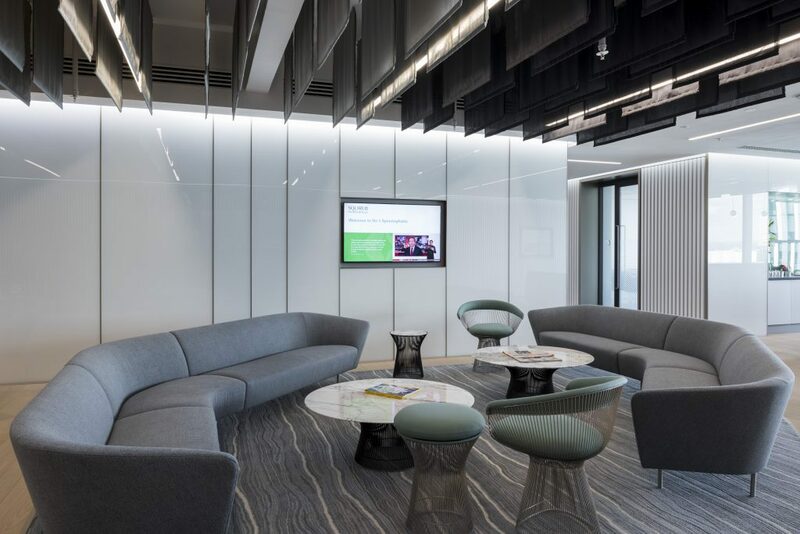 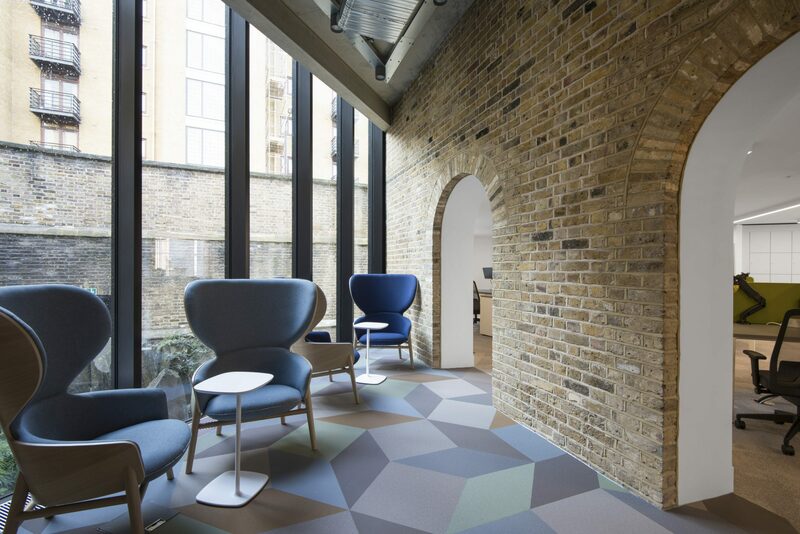 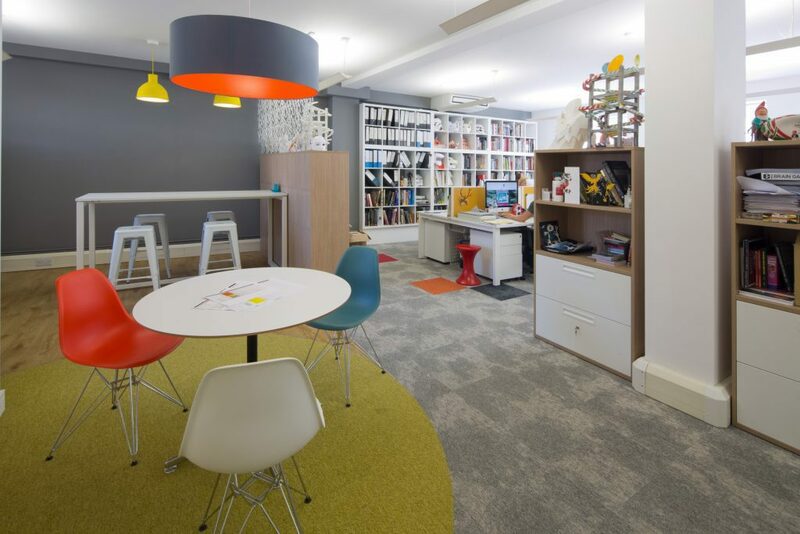 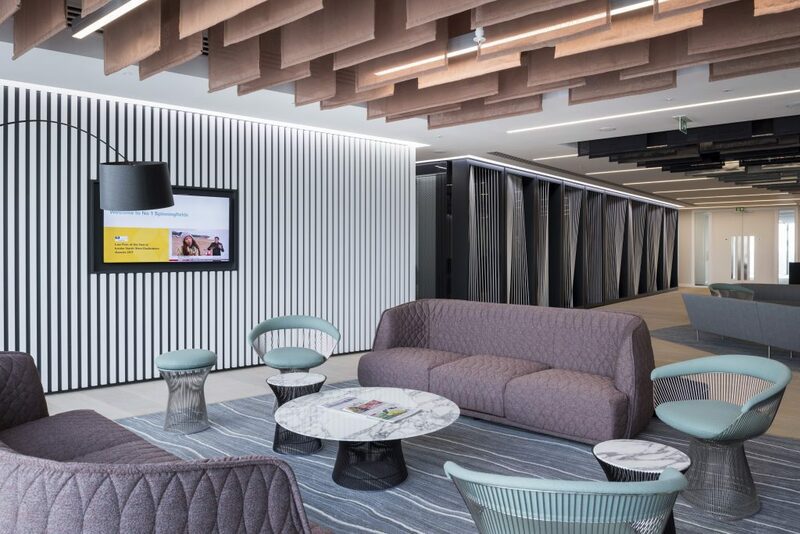 Having worked with the facilities team on other projects in Leeds, Birmingham and London, we were fully aligned with their vision to create a modern, world-class working environment, reflective of their strong global brand and that acted as a platform for the firm’s long term future in the North West. 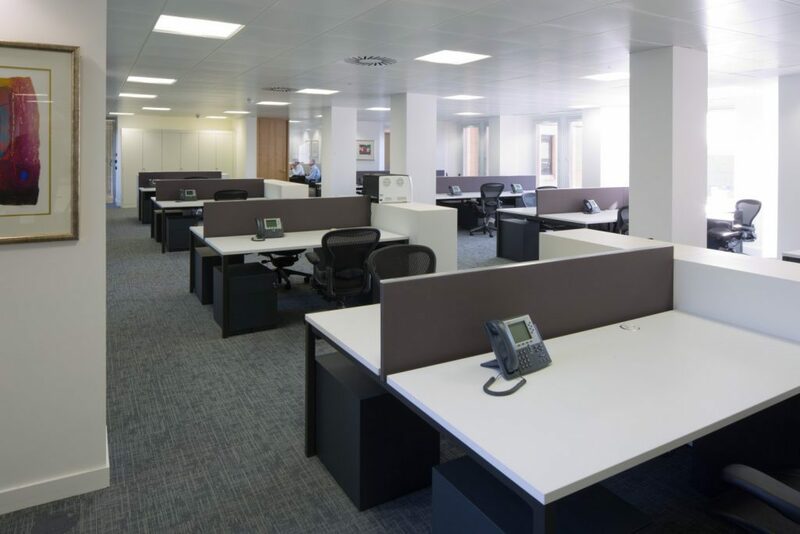 Working closely with architects Shepherd Robson, and fit out contractors Overbury, we acted as the main furniture dealer on this project and project managed the selection, procurement and installation of all office furniture, from a total of 17 different manufacturers including Knoll, Vitra, Arper and many more. 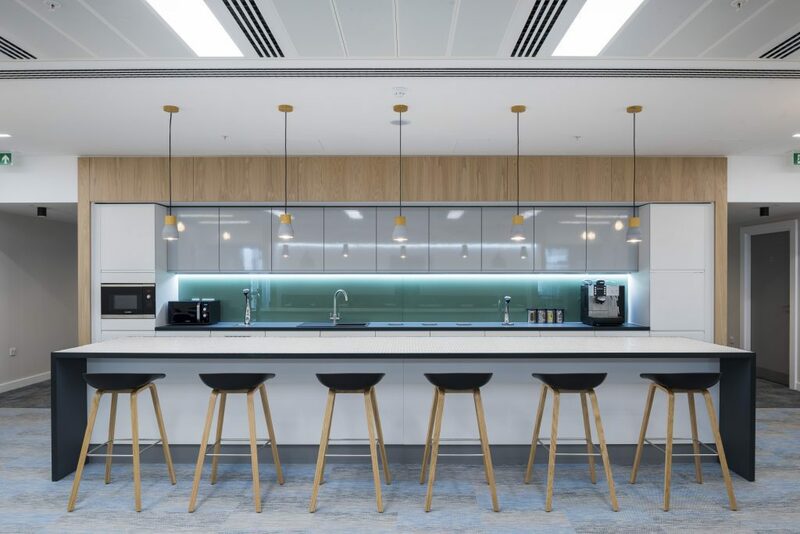 The new space is home to more than 125 staff and includes an impressive client suite, office working space designed to facilitate greater collaboration between teams, and a rooftop bar with panoramic views across the city. 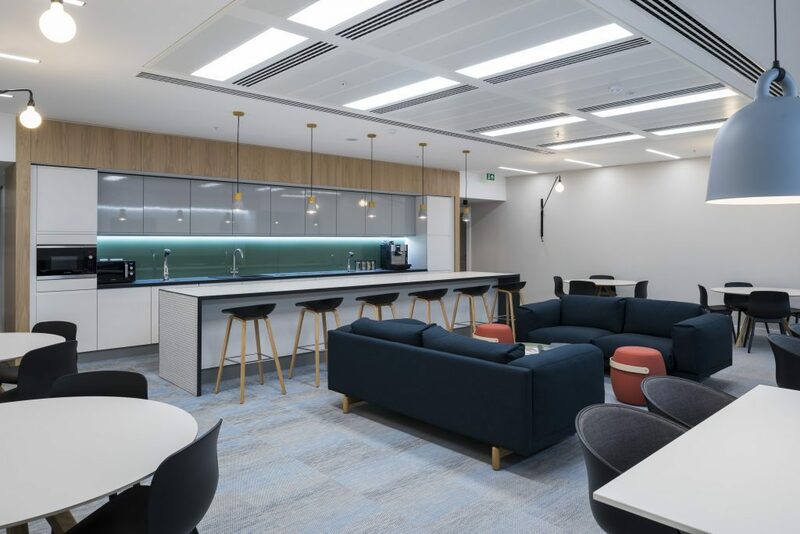 Spread over three floors, staff have access to a variety of formal and informal meeting spaces including diner style booths, brainstorming rooms and a beautifully furnished breakout space. 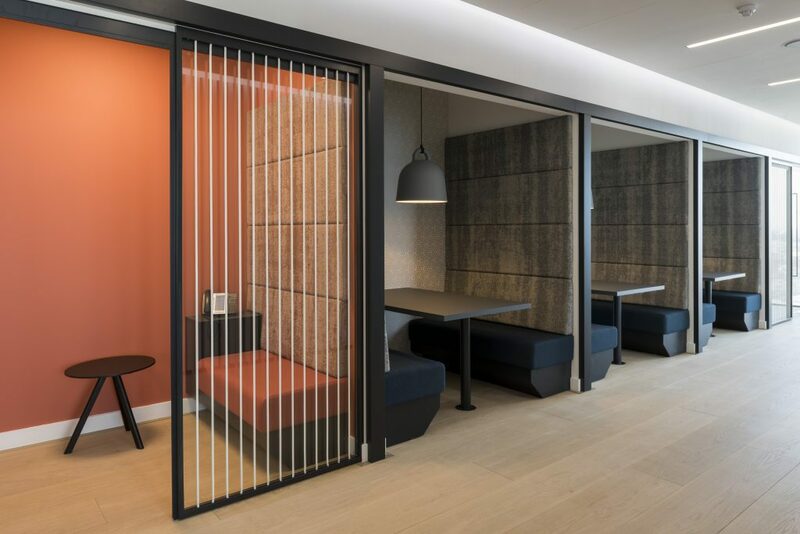 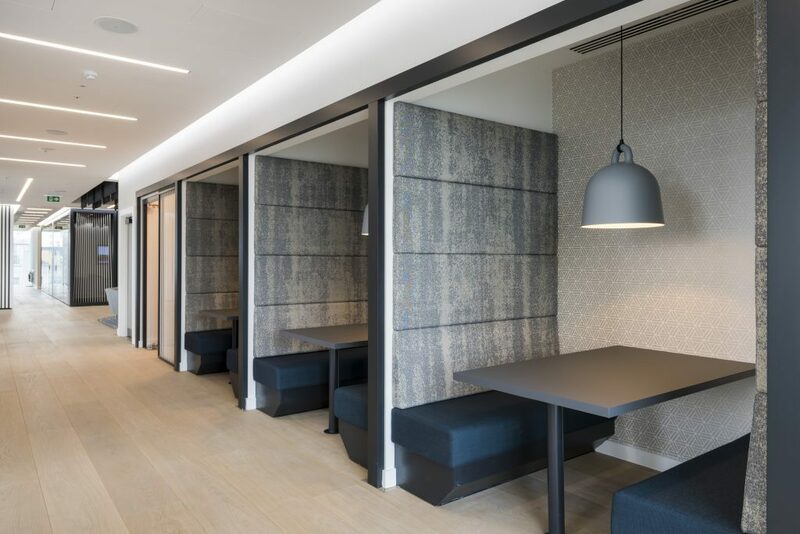 The suite of meeting rooms can also be reconfigured via the use of folding walls to create larger, open spaces where teams can host networking events.